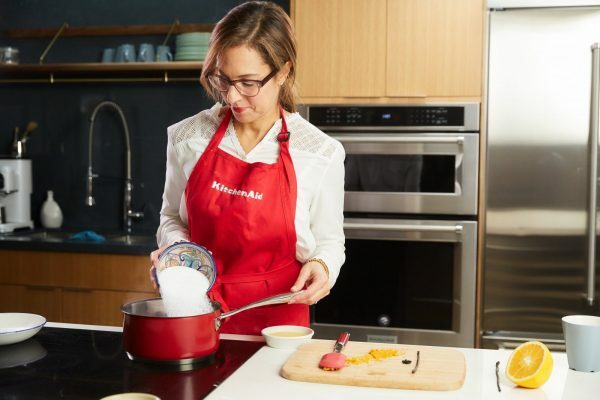 Our KitchenAid Makers love to cook – especially when it’s a recipe they’re preparing for family and friends. That’s why we asked our Makers to share their favourite family recipe, because feeding your family can also feed your soul. 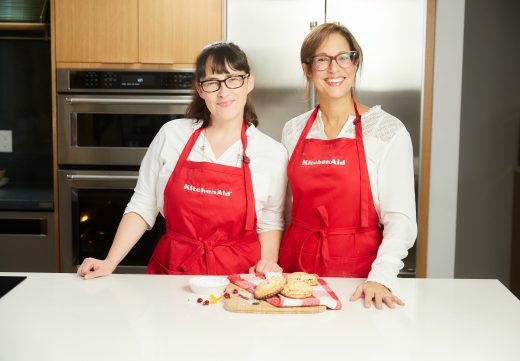 For #KitchenAidMakers like Laura and Ceri of the Sweet Potato Chronicles, having the right tools inspire them to create and a kitchen stocked with innovative KitchenAid® appliances makes the prep, cook, and clean up easier than ever. 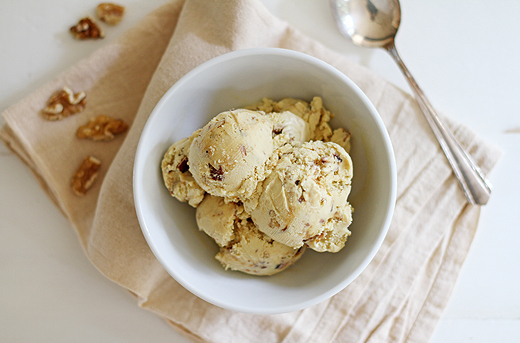 Sweet Potato Chronicles’ holiday-inspired sweet treat puts a spin on a holiday dinner staple. 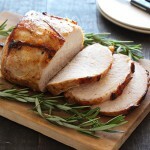 See the recipe for the dish they can’t show up to a festive party without below. 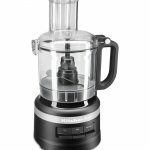 For more details on the featured products scroll to the bottom of the page or visit KitchenAid.ca. Say hello to fluffier hand pies. 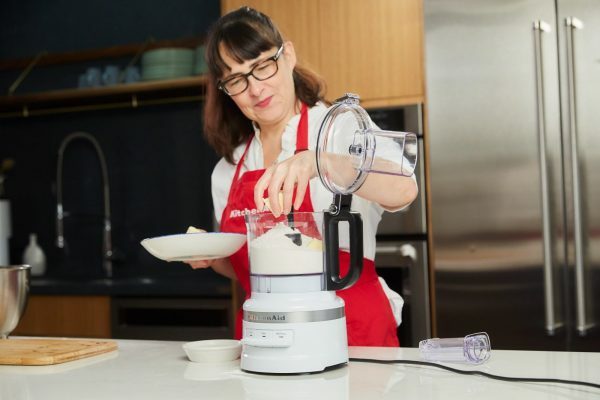 Enjoy hands-free sifting for more consistent mixing and an easy-to-use digital scale to measure ingredients by weight thanks to the KitchenAid® Sifter and Scale Attachment. Combining ingredients for your dough is a breeze with the KitchenAid® 7-Cup Food Processor’s twist-free one-click bowl. Ceri easily pulses flour, sugar and salt together. A delicious crust needs an indulgent filling. 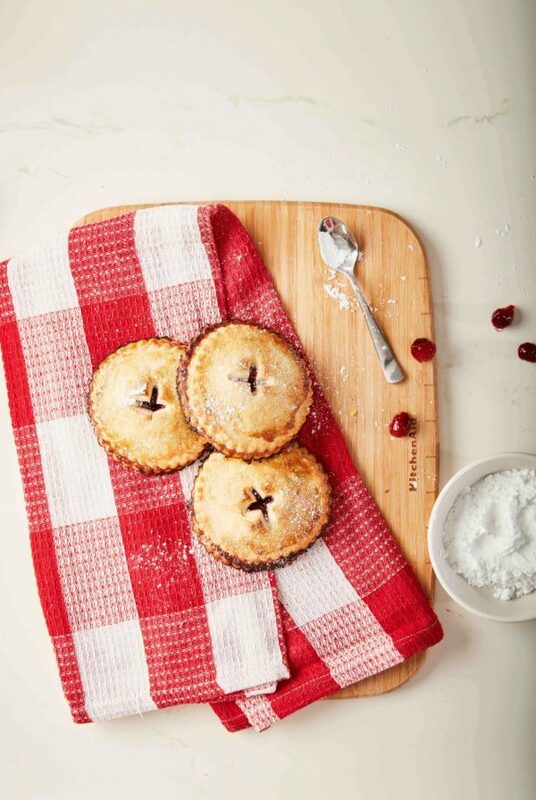 Laura used the KitchenAid® Induction Cooktop with precise temperature control to create the orange and cranberry filling. Once the hand pies are assembled, they’re ready to bake! 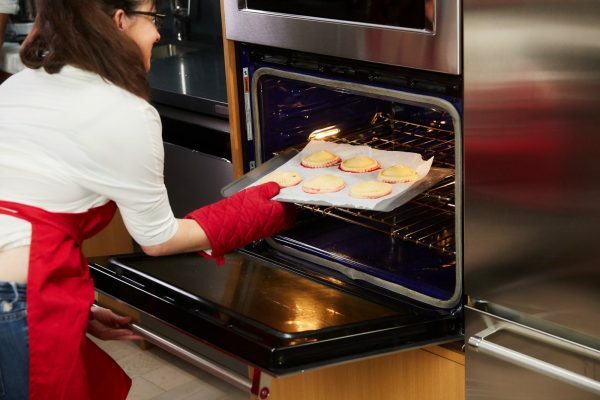 The KitchenAid® Wall Oven provides Even-Heat™ True Convection. So, no matter where the hand pies were placed in the oven, they all cooked evenly. Craving cranberries? 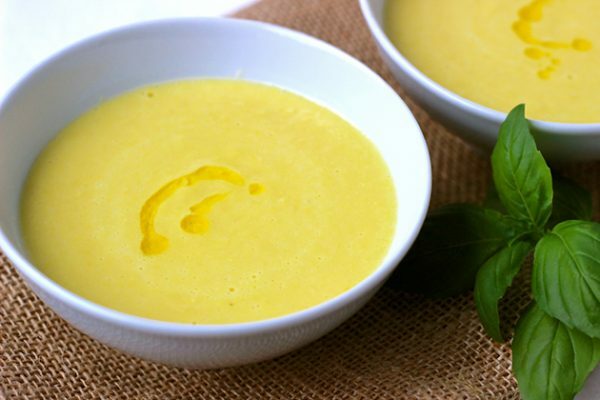 Start practicing for your holiday dinner by trying Sweet Potato Chronicles’ recipe. 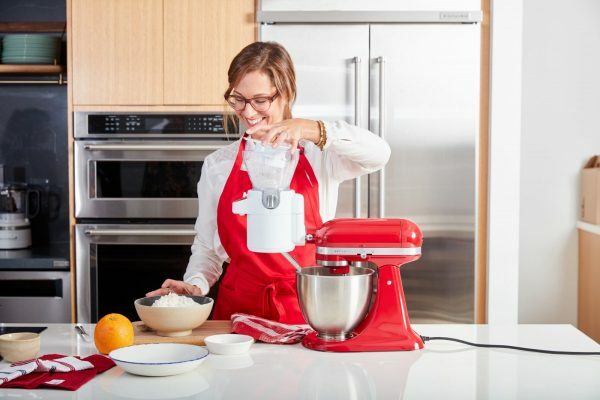 Share your culinary adventure using the hashtag #KitchenAidMakers. 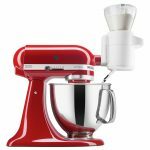 Use KitchenAid® Sifter and Scale Attachment to sift flour for dough. Pulse flour, sugar, and salt in a KitchenAid® 7-Cup Food Processor. Add butter; pulse until mixture resembles coarse (no big pieces of butter should remain). With motor running, slowly drizzle 1/2 cup ice water through feed tube. Pulse until dough just begins to come together. Divide the dough in half. Form each half into a ball; flatten into disks. Wrap each disk tightly in plastic. Chill for at least 2 hours. Let stand at room temperature for 10 minutes to soften and then roll out. Combine cranberries, sugar, orange juice and zest in a medium saucepan on a KitchenAid® Induction Cooktop. Scrape in seeds from vanilla bean and add bean. Cook over medium heat until mixture comes to a simmer and some cranberries burst, about 3 minutes. Stir in corn starch slurry and allow to simmer a few more minutes until mixture starts to thicken. 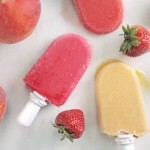 Remove from heat and take out vanilla bean and allow filling to cool on counter top for 15 minutes. Place filling in a bowl and cover and chill until it cools completely. 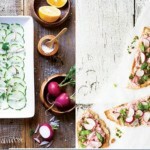 Line two baking sheets with parchment paper; set aside. Working with 1 disk at a time, roll out dough on a lightly floured surface until thin, about 1/16-inch thick. Using cookie cutter, cut out 16 circles. Brush edges of half the circles with egg. Place 1 heaping tablespoon of filling in center of each egg-washed disc. Place remains discs on top to create 8 pies. Using a fork, crimp around edges to seal. Place pies on prepared baking sheets and chill. Repeat with remaining dough, egg, and filling. Allow both baking sheets to chill for 1 hour. 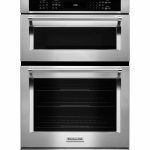 Preheat KitchenAid® Wall Oven to 425°. Working with one baking sheet at a time, cut a small X in the center of each pie. Brush tops of pies with egg and sprinkle with raw sugar. Bake pies until crust is golden brown and filling bubbles at the center of the pie, about 20 minutes. Allow pies to cool on baking sheet for 5 minutes then transfer to a wire rack and let cool completely. Repeat with remaining baking sheet of pies.